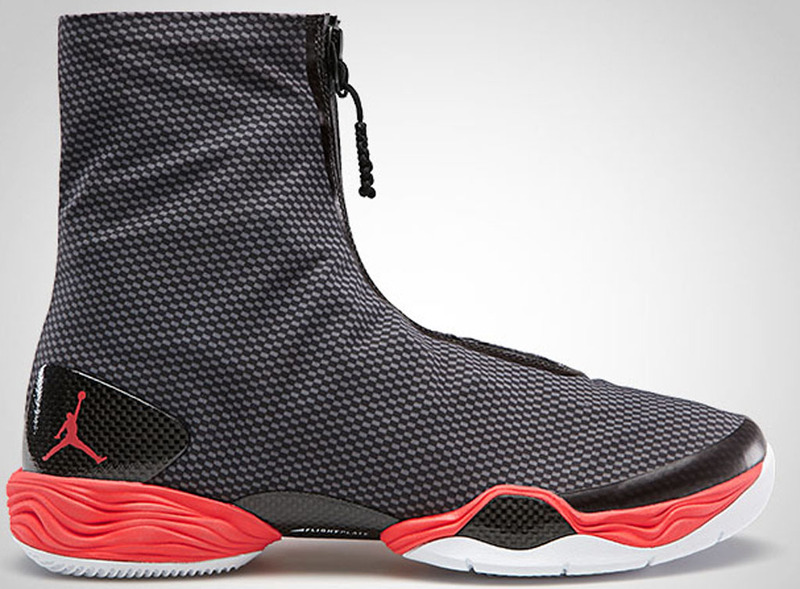 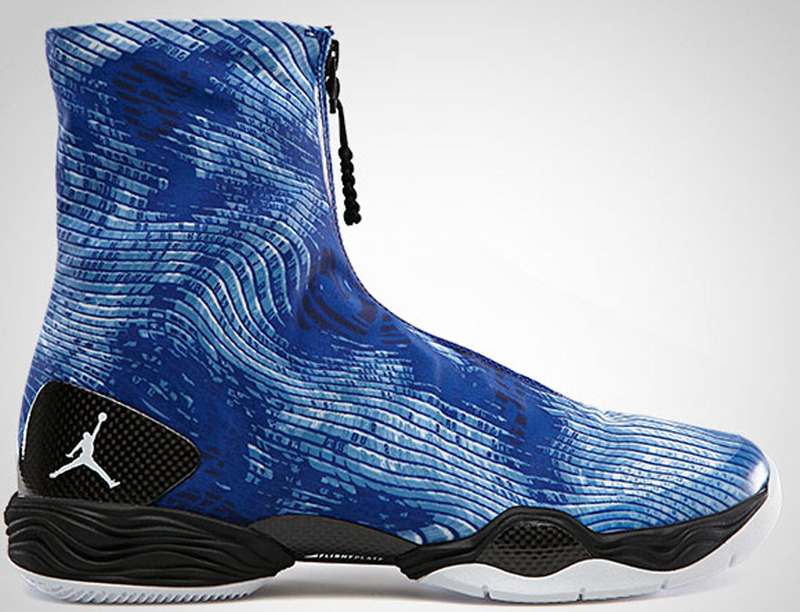 As we officially start the era of the Air Jordan XX9, we say goodbye to previous Air Jordan game shoe. 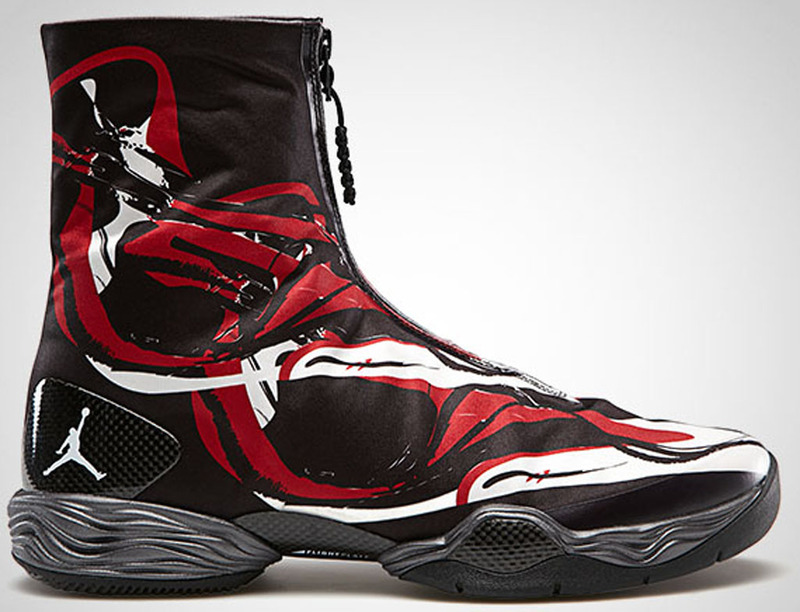 Today we take a look at the lineage of the Air Jordan XX8. 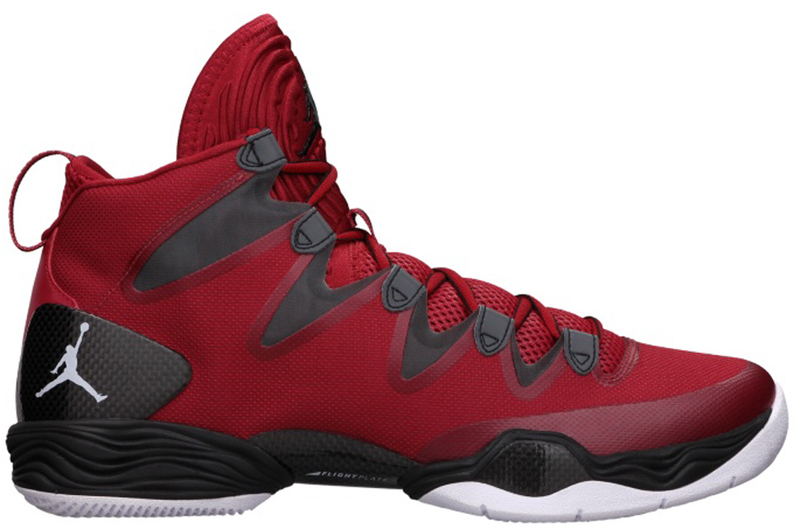 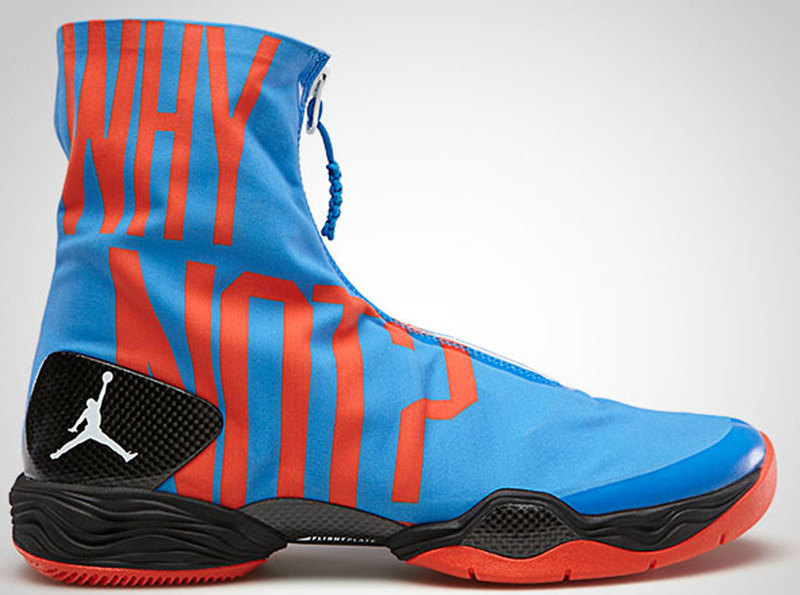 The Air Jordan XX8 originally released in 2013, and ran into 2014. 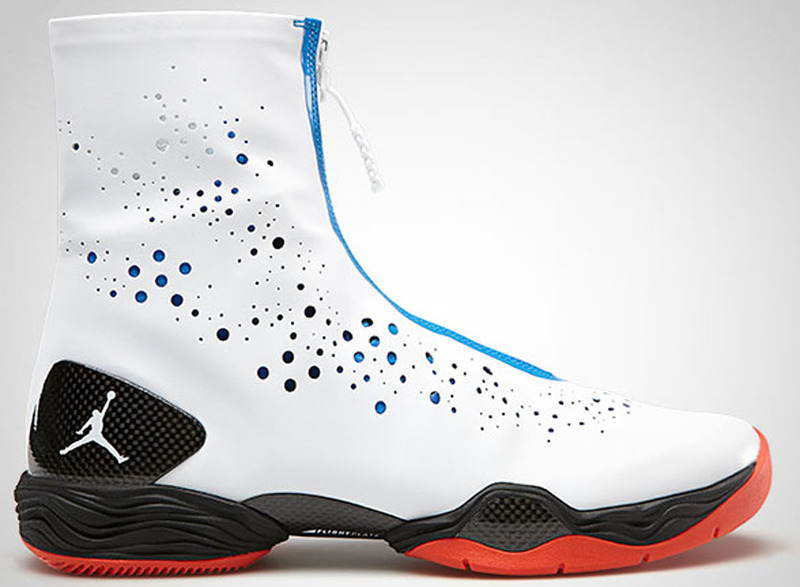 It was the first numbered Air Jordan model since 2008s Air Jordan XX3. 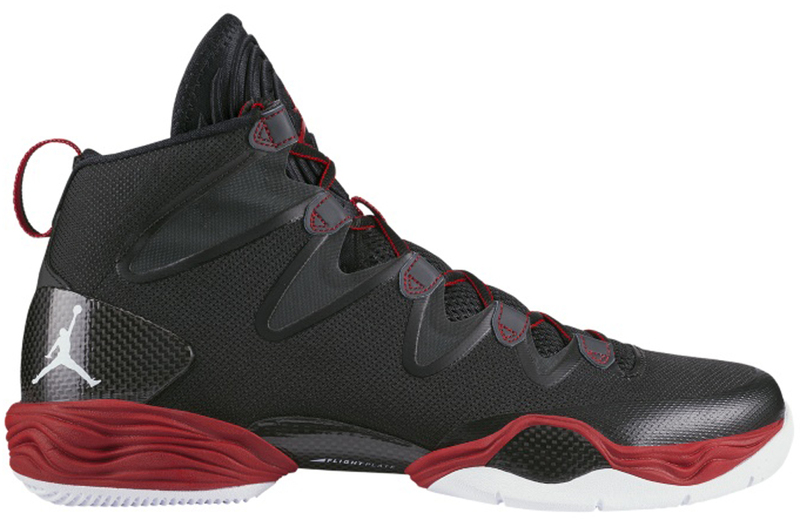 All signature shoes released in-between were named after the year they were released in, ie the Air Jordan 2010. 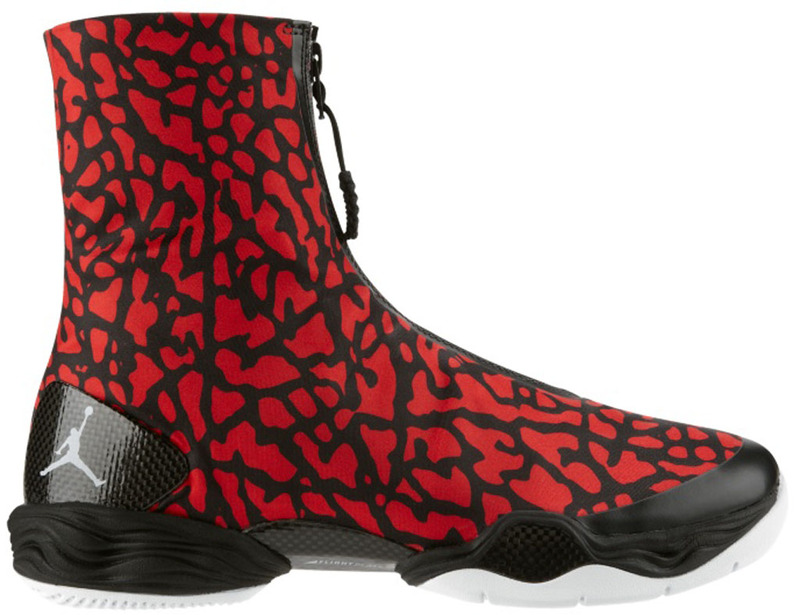 Partially inspired by the military combat boot, the XX8 is the brand's first ever 8" silhouette. 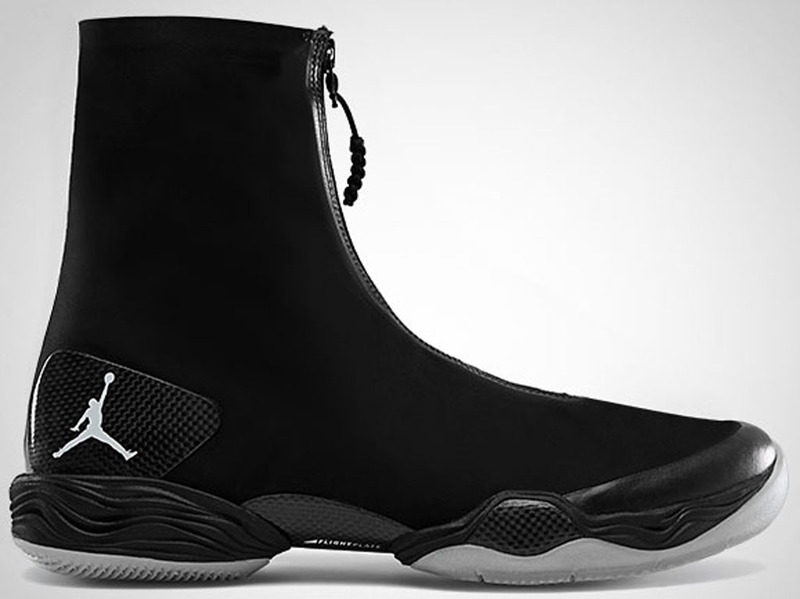 The shrouded model was designed by Tinker Hatfield and Josh Heard. 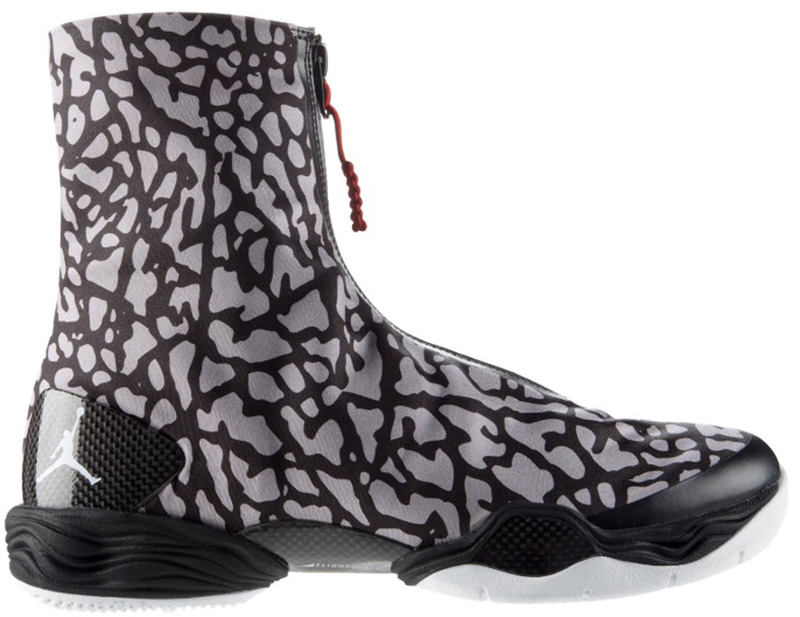 Tech features include a "piston-style" outsole, the brand's now iconic carbon-based Flight Tech plate and max volume Zoom bags. 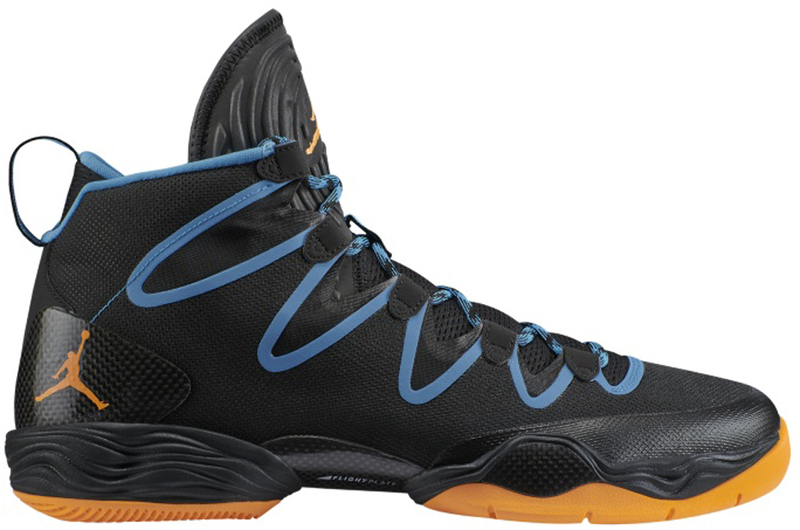 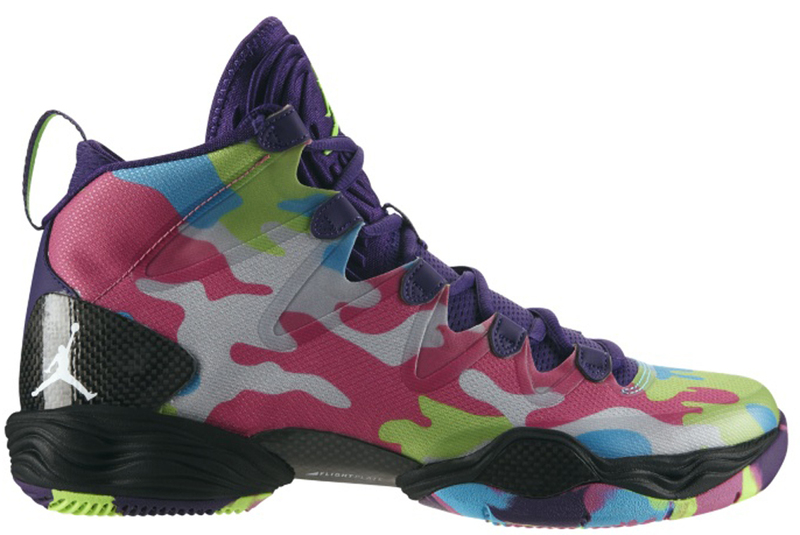 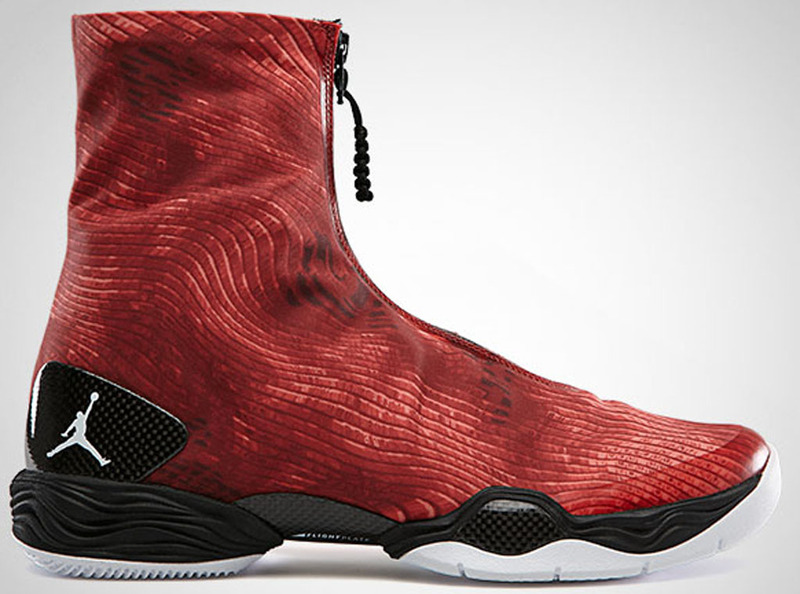 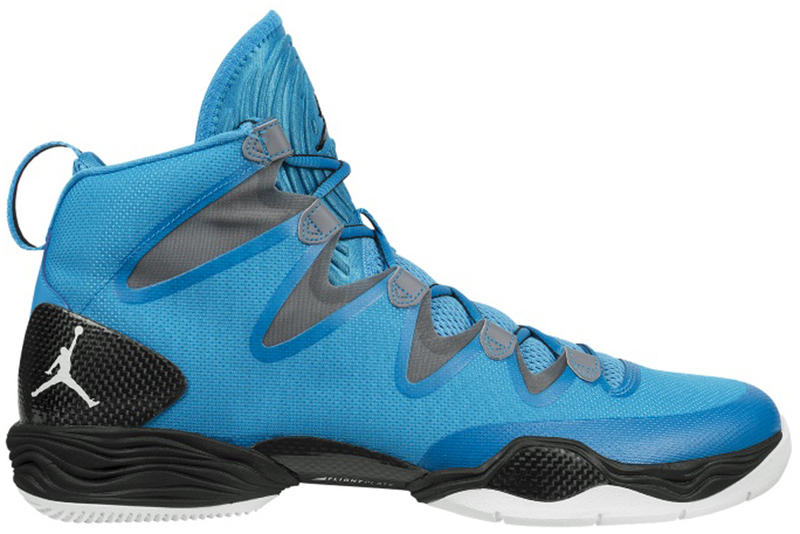 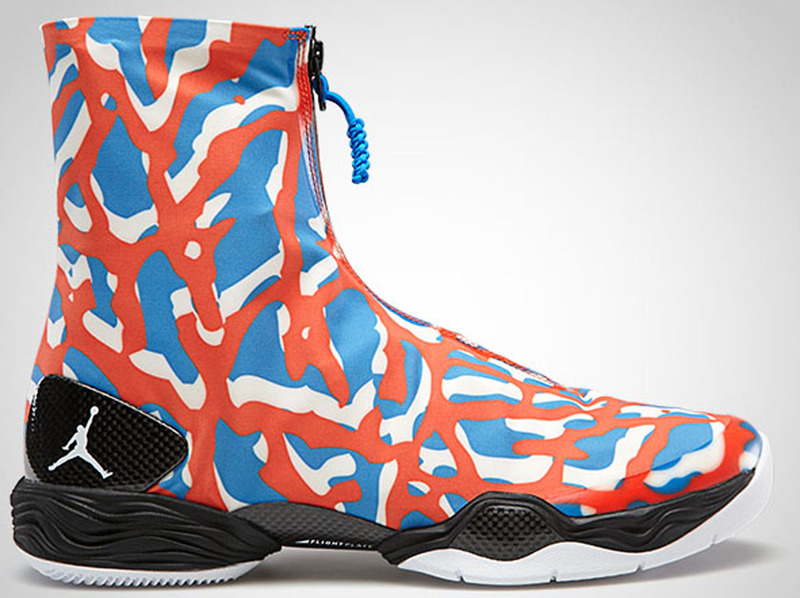 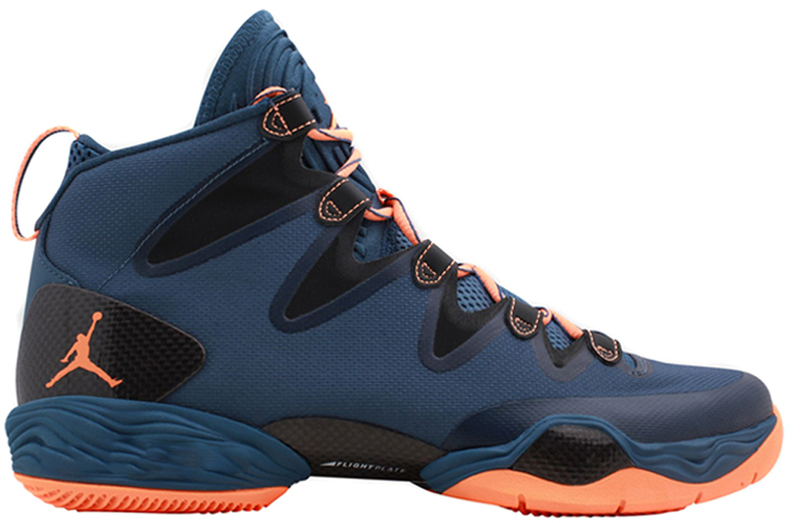 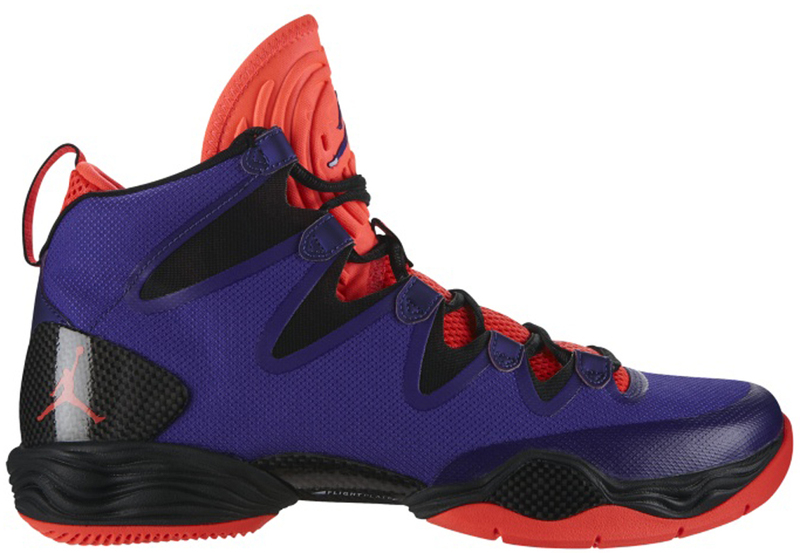 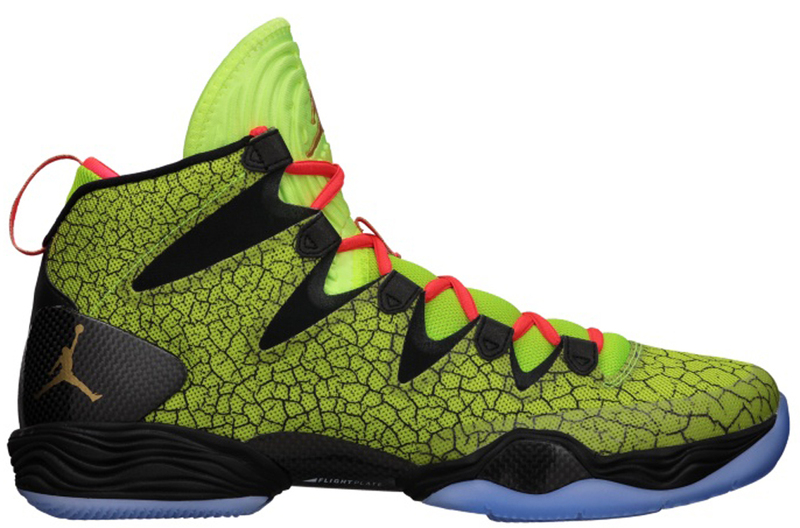 Debuting once again during NBA All-Star weekend, the Air Jordan XX8 retailed for $250 and two colorways were released. 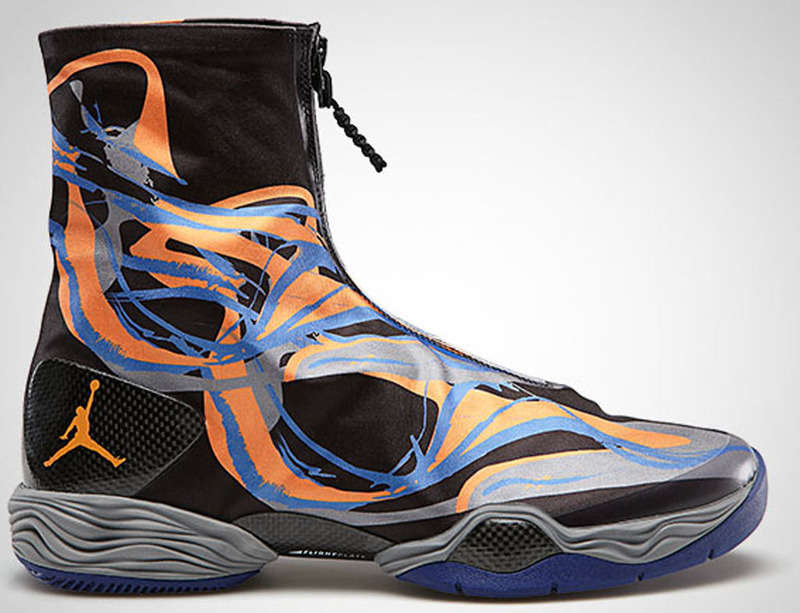 Over the next seven months, eleven more colorways would release with various designs throughout the shrouded upper. 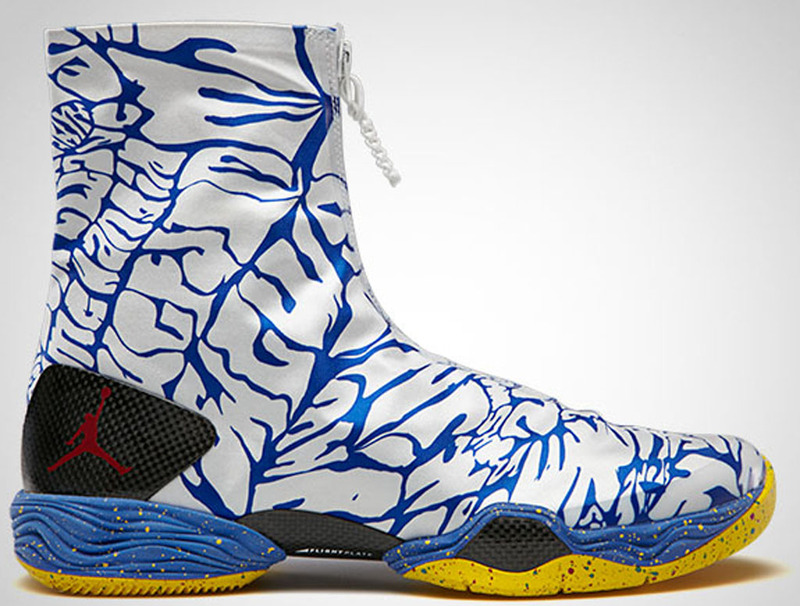 A few Russell Westbrook-themed pairs dropped as well. 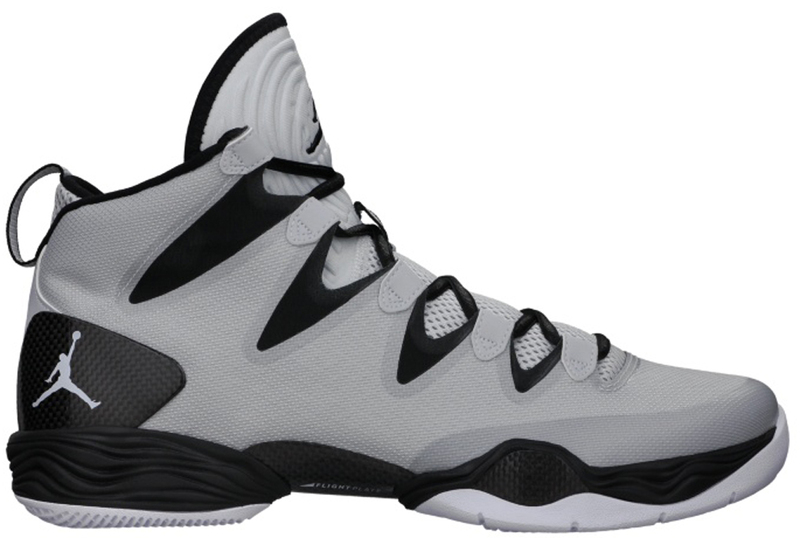 In October of 2013, Jordan Brand re-introduced the model by released a new ‘SE’ version, which ditched the shroud but came the same tech elements ballers have grown to enjoy. 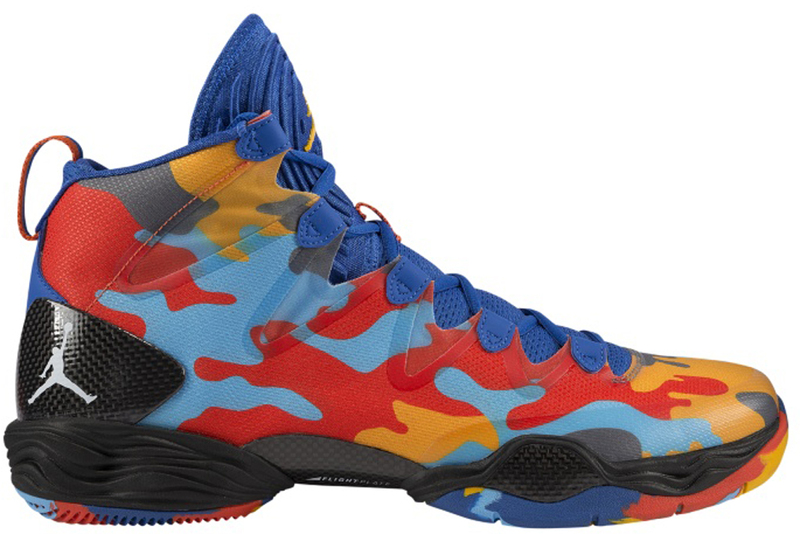 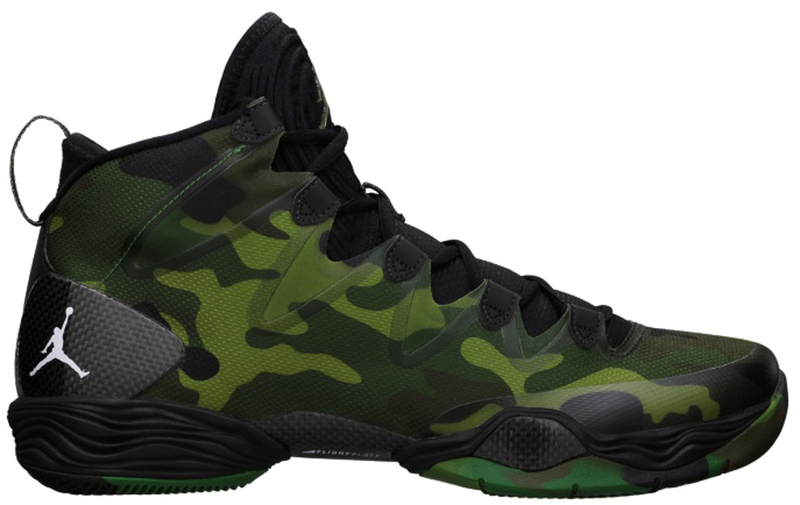 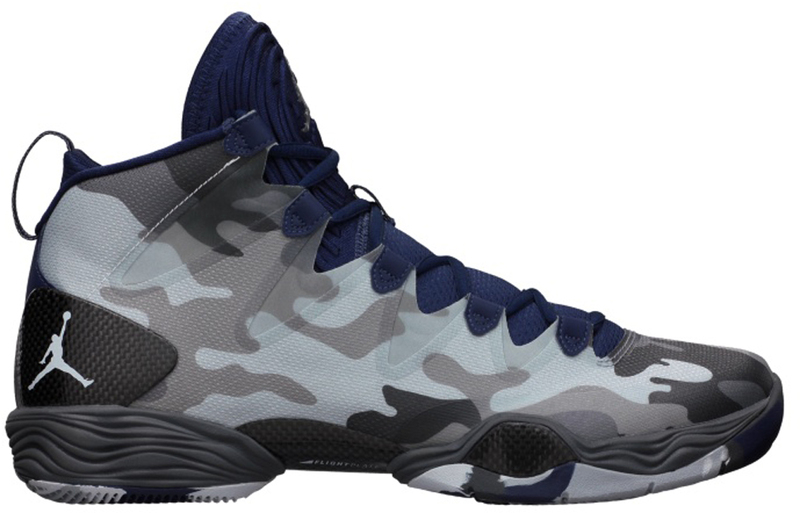 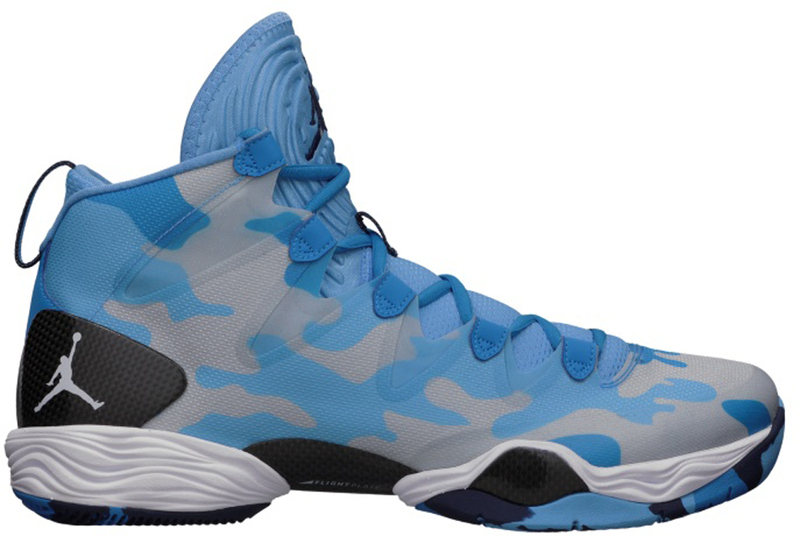 The first few colorways of the Air Jordan XX8 SE featured a camo print design throughout the upper before more plain non-printed pairs debuted in 2014. 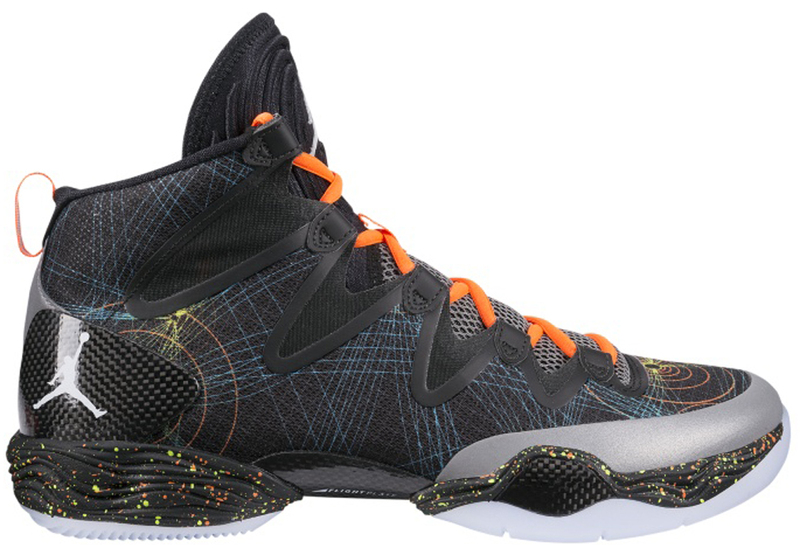 A special ‘X-Mas’ edition was also released, which featured a unique ‘Flight Pattern’ throughout the upper. 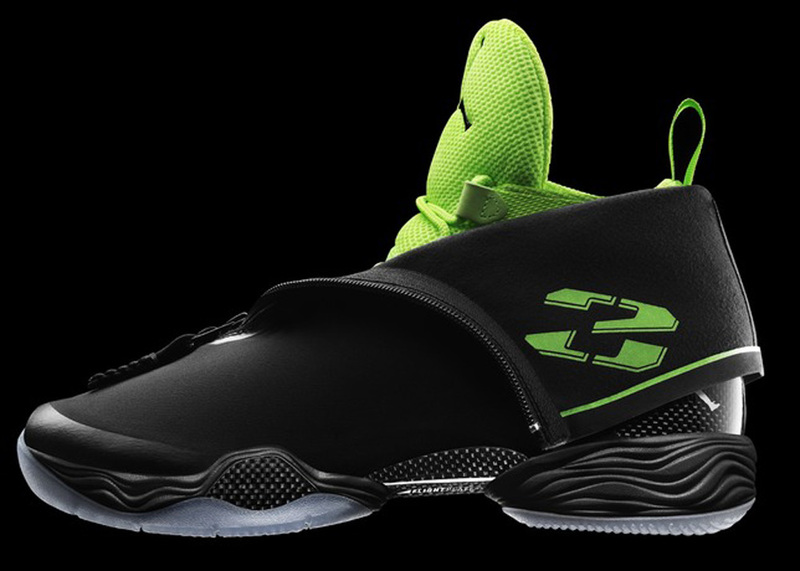 Instead of the new Air Jordan signature shoe debuting during NBA All-Star weekend in 2014, Jordan Brand decided to drop one more colorway of the Air Jordan XX8. 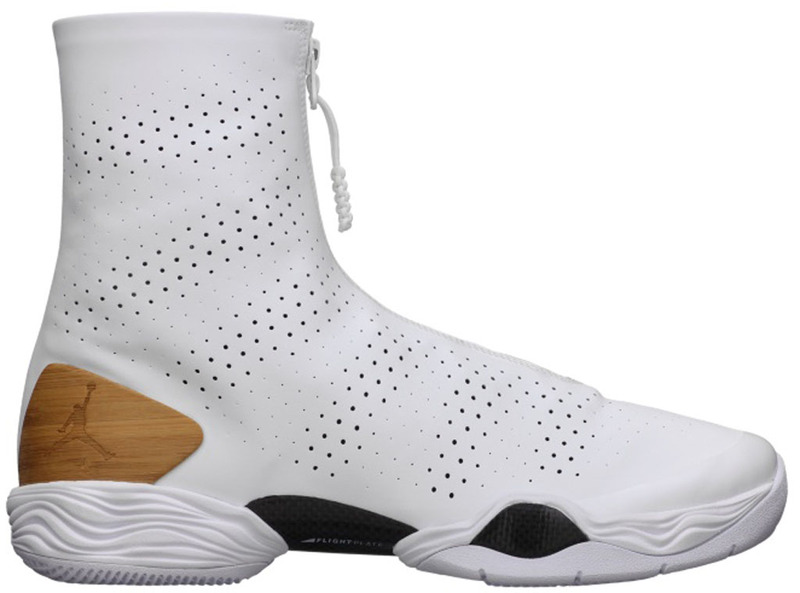 A ‘Bamboo’ edition which featuring a white synthetic leather upper with perforations throughout. After that, we would see a few more plain colorways of the Air Jordan XX8 release over the next few months before the reign of the XX8 would completely come to an end. 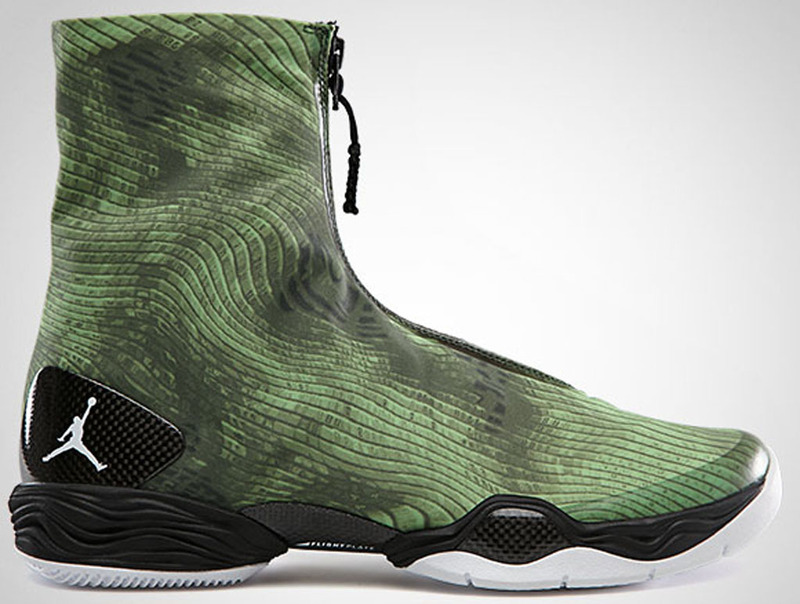 With the Air Jordan XX9 ready to take flight, it’s safe to say we have seen the last of the XX8 for quite some time. 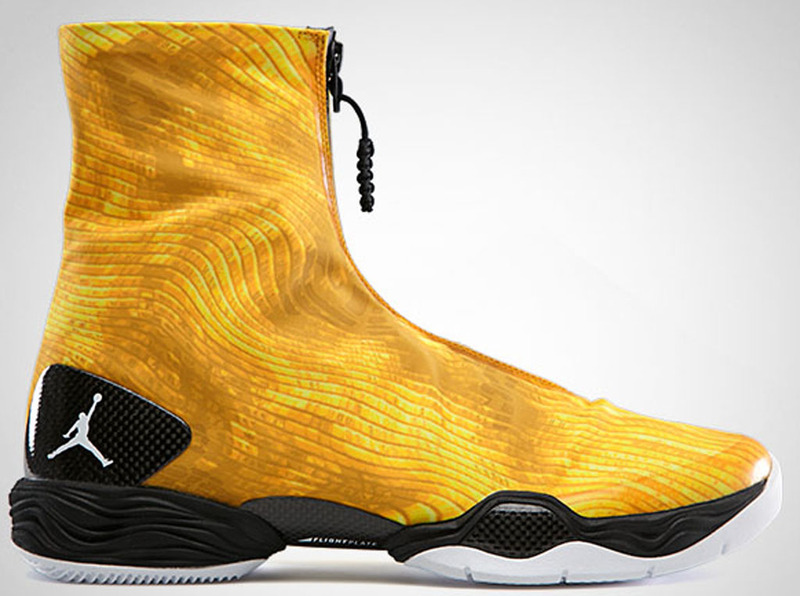 But before we put them in the vault and forget about them for a few years, let’s take one last look at the history of the Air Jordan XX8 from its first release up to the most recent below.